Elite Flooring Systems has a visually-pleasing design that reflects the typical color scheme of flooring. The Photo Gallery page showcases Elite Flooring’s recent work. Pioneer Media created this website and provided hosting and management services for Elite Flooring Systems, but the website is no longer available. 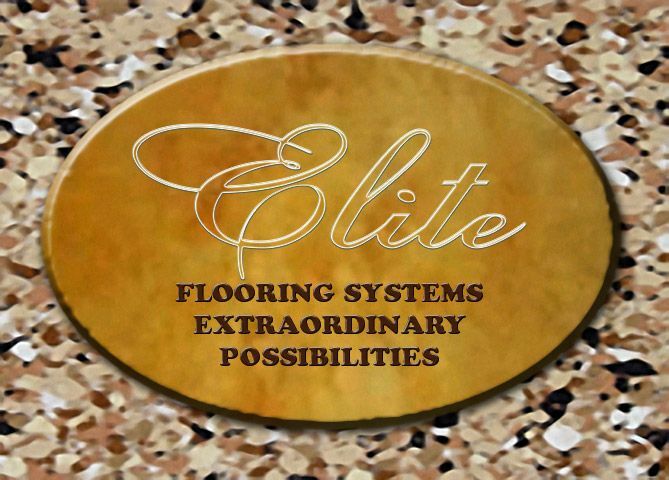 Elite Flooring Systems is Knoxville’s custom flooring specialist. At Elite Flooring, no job is too large. They have many options to enhance new or existing concrete surfaces. Elite Flooring uses the best products available, and no job is too large.